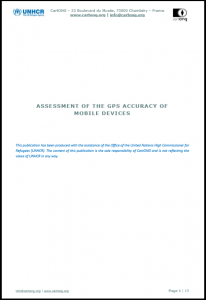 CartONG is publishing an assessment regarding the GPS accuracy of a selection of mobile devices commonly used in the field by humanitarian actors for data collection. This assessment was developed in support to the Information Management activities of the FICSS/DPSM (Field Information and Coordination Support Section/Division of Programme Support & Management) of the United Nations High Commissioner for Refugees (UNHCR). The primary objective of this study is to assess the differences in accuracy between devices, and thereby better identify their potential limitations for use in humanitarian data collection. While there are studies which analyse the impact of specific survey conditions (e.g. forest cover) on GPS accuracy, there are comparatively few studies that review the differences in GPS accuracy between devices. The interest of this study stems from a dearth of manufacturer-published GPS accuracy data, as well as a lack of replicable protocols or methods for such comparisons that could inform humanitarian actors. This study has 2 primary goals: 1) to provide a review of the accuracy of commonly handheld GPS devices used by CartONG and its partners, and 2) to describe a replicable methodology for GPS accuracy assessment that can be deployed by any actor in the field. The study also focuses on one of the known criteria for position accuracy (HDOP), which was tested and whose analysis may seem surprising. 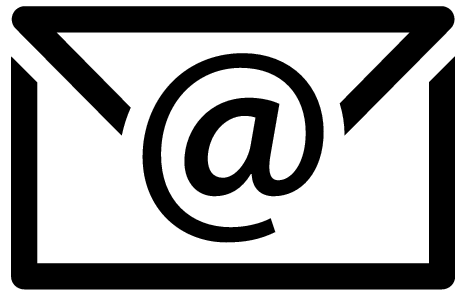 This article has been collectively written by several members of the CartONG's team or by a guest speaker. Check the post to learn more about the contributors.